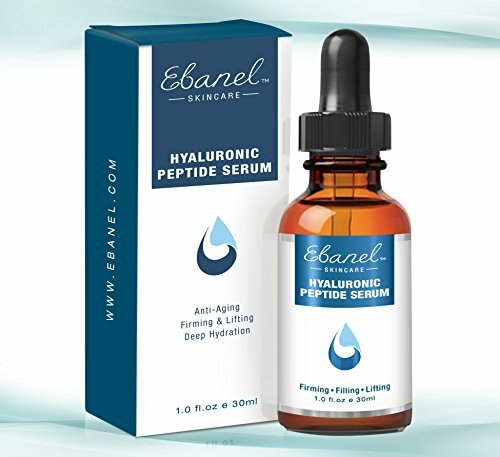 MAINTAIN SOFTNESS + SUPPLENESS - Combined with Multi-Peptides and Epidermal Growth Factor (EGF), this serum is formulated with an optimal level of antioxidants, nutrients & vitamins to provide an anti-wrinkling & whitening effect! PROTECT & HYDRATE - Our lightweight formula is packed with powerful ingredients to address all anti-aging concerns. Lock in the moisture to give your skin a dewy, supple glow! Leaves skin looking radiant & youthful!